. Sau K1,Mambula SS,Latz E,Henneke P,Golenbock DT,Levitz SM.The antifungal drug amphotericin B promotes inflammatory cytokine release by a Toll-like receptor- and CD14-dependent mechanism.J Biol Chem.2003 Sep 26;278(39):37561-8. Epub 2003 Jul 14.
. Demaimay R1,Adjou K,Lasmézas C,Lazarini F,Cherifi K,Seman M,Deslys JP,Dormont D.Pharmacological studies of a new derivative of amphotericin B, MS-8209, in mouse and hamster scrapie.J Gen Virol.1994 Sep;75 ( Pt 9):2499-503.
. Sau K1, Mambula SS, Latz E, Henneke P, Golenbock DT, Levitz SM. The antifungal drug amphotericin B promotes inflammatory cytokine release by a Toll-like receptor- and CD14-dependent mechanism. J Biol Chem. 2003 Sep 26;278(39):37561-8. Epub 2003 Jul 14.
. Barwicz J1, Tancrède P.The effect of aggregation state of amphotericin-B on its interactions with cholesterol- or ergosterol-containing phosphatidylcholine monolayers. Chem Phys Lipids. 1997 Feb 28;85(2):145-55.
. Ramos H1, Valdivieso E, Gamargo M, Dagger F, Cohen BE. 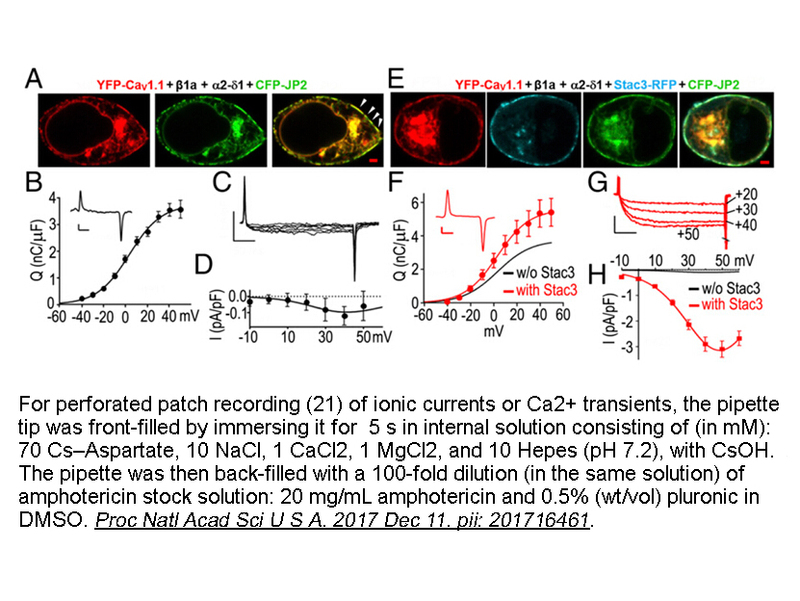 Amphotericin B kills unicellular leishmanias by forming aqueous pores permeable to small cations and anions. J Membr Biol. 1996 Jul;152(1):65-75.
. Demaimay R1, Adjou K, Lasmézas C, Lazarini F, Cherifi K,Seman M,Deslys JP, Dormont D. Pharmacological studies of a new derivative of amphotericin B, MS-8209, in mouse and hamster scrapie. J Gen Virol. 1994 Sep;75 ( Pt 9):2499-503.4. Demaimay R1, Adjou K, Lasmézas C, Lazarini F, Cherifi K,Seman M, Deslys JP, Dormont D. Pharmacological studies of a new derivative of amphotericin B, MS-8209, in mouse and hamster scrapie. J Gen Virol. 1994 Sep;75 ( Pt 9):2499-503.